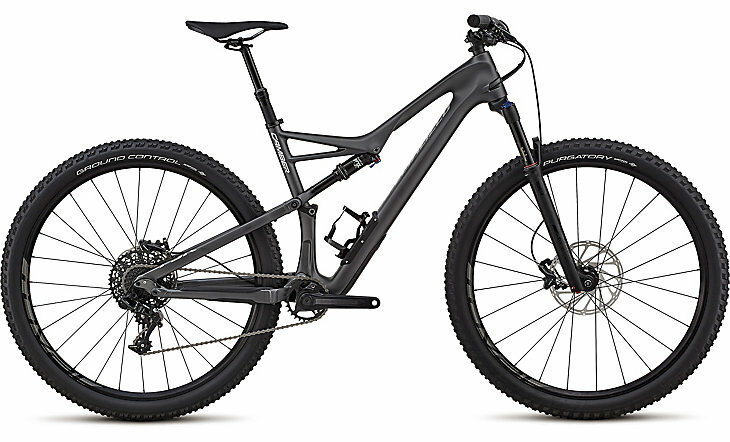 Carbon frame, tubeless 29″ wheels & dual suspension. Designed for trail riders with a purpose! If you’re visiting town for one of Alice Springs’ Mountain Bike Races (like Easter in the Alice or The Rapid Ascent Redback), you can feel confident leaving your bike at home knowing we have the bike for you. Fly or drive to Alice without the stress of packing and reassembling your bike. Our experienced staff will have the bike ready and waiting when you arrive! Shimano SPD pedals available on request for an additional fee (clip-in shoes not supplied). 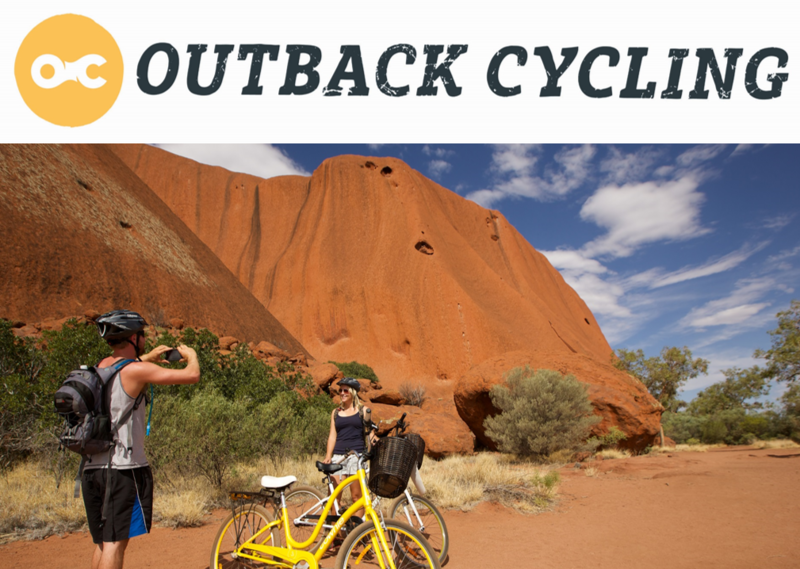 1 free Outback Cycling water bottle to take home!